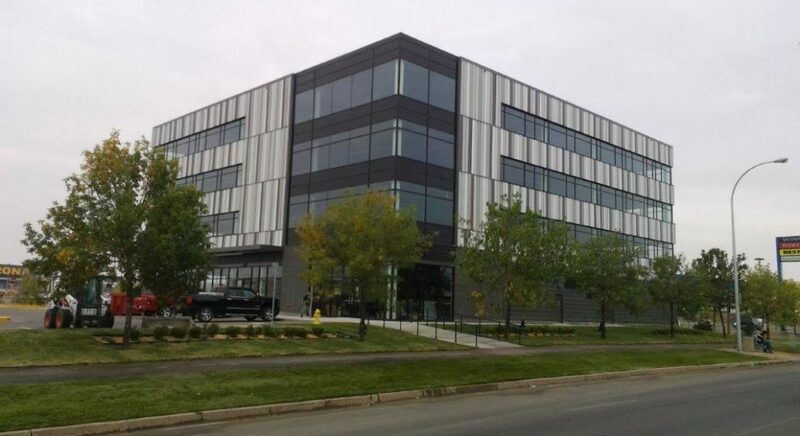 Eastgate Crossing, Regina, SK – PC Urban Properties Corp. Newly branded Eastgate Crossing is situated at the corner of Victoria Avenue (Trans-Canada Hwy) and Prince of Wales Dr. in east Regina. 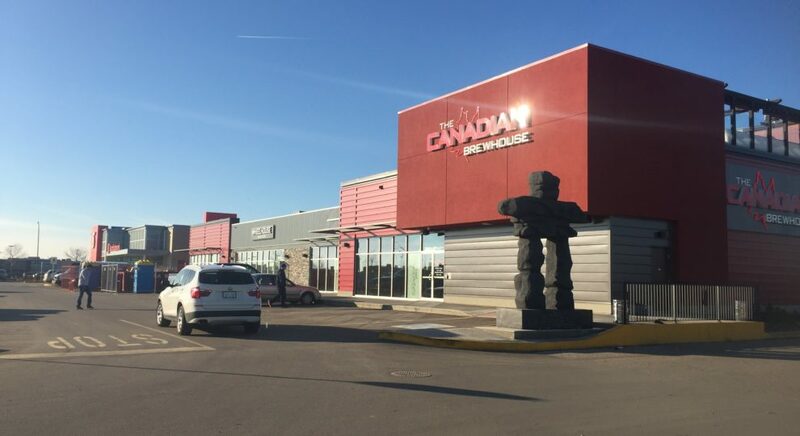 The property is anchored by a 142,000 sf Real Canadian Superstore with an additional 5.5 acres of land available for development and will undergo a site intensification by the Owner, Choice Properties REIT. 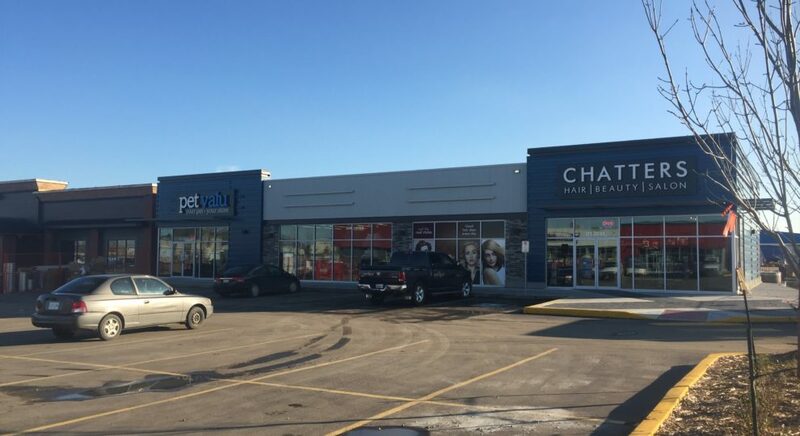 PC Urban has been retained by the Owner, Choice Properties REIT to manage the development based on a comprehensive Marketing and Development Plan for Eastgate’s intensification options. PC Urban has established concepts, tenants and site design that will significantly enhance the value of the site. The focus will be on larger, pad tenants such as banks, fast food concepts, food restaurants, and retail tenants with a range of area requirements.